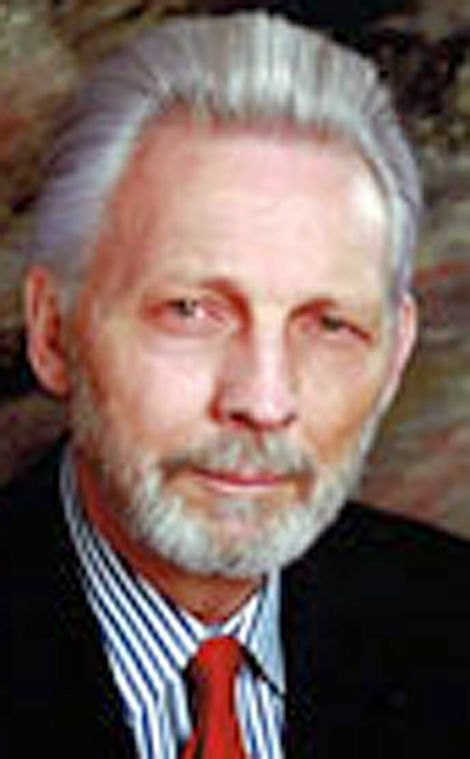 Info Steve Nawrocki served on the Pueblo City Council for eight years and was president of the council multiple times. He is the CEO of the Senior Resources Development Agency, a non-profit organization based in Pueblo. Nawrocki also cited his relationships with elected officials in Denver and Washington D.C. as a way to bring in extra funding for city projects.